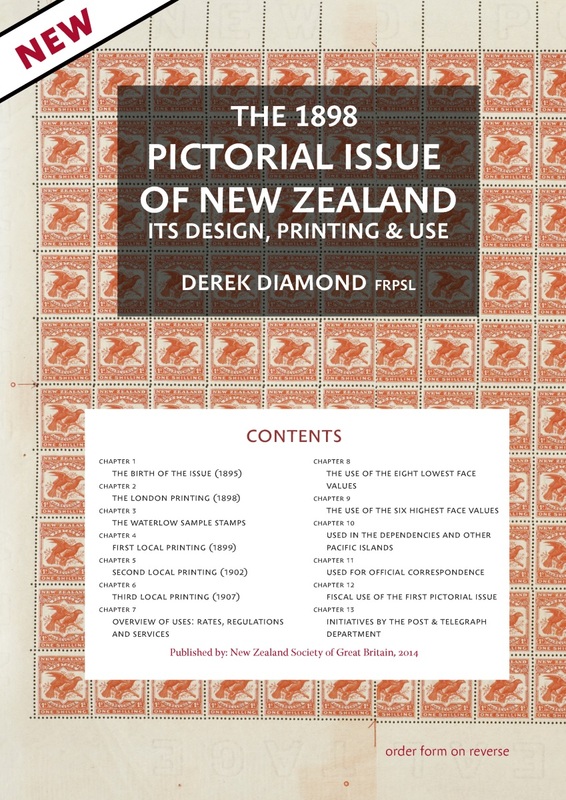 The New Zealand Society of Great Britain has just published The 1898 Pictorial Issue of New Zealand: Its Design, Printing & Use by Derek Diamond, FRPSL. This 350-page book with color illustrations brings together previously published research with new findings. It covers why and how the stamps were made and how they were used. 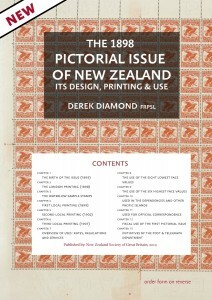 Ordering information is available from the NZ Society of GB website.